Recovery Toolbox for RAR helps to extract files from corrupted WinRAR archives. 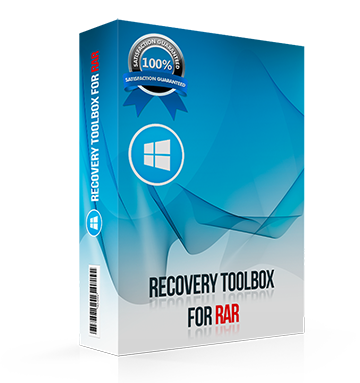 Recovery Toolbox for RAR is designed to recover information from corrupted archives of the RAR format. You can use it to completely avoid or at least minimize losses due to compressed data. Put an end to format confusion with a click! 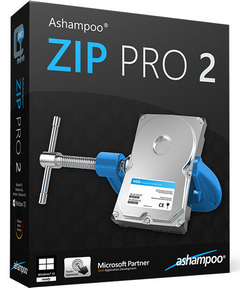 ZIP, RAR, TAR, CAB and many more — Ashampoo ZIP opens your files fast and reliably and reassembles multi-part volumes. 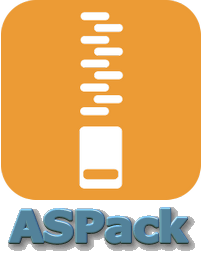 RePack by D!akov — Russian / Ukrainian / English registered and portable versions in one installer. Integrated set of additional themes. RARLAB's RAR for Android can create RAR and ZIP and unpack RAR, ZIP, TAR, GZ, BZ2, XZ, 7z, ISO, ARJ archives. ZIP and RAR repair command. Benchmark function compatible with RARLAB's WinRAR benchmark. 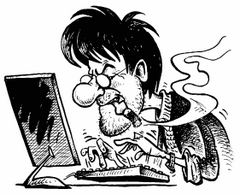 Recovery record, usual and recovery volumes, encryption, solid archives, utilizing multiple CPU cores to compress data. 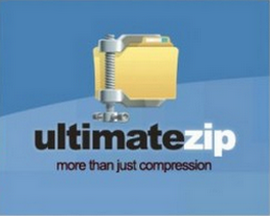 BulkZip — is a versatile and powerful archiver, compression utility that will help you get the best possible results in data compression. It is based on modern compression technology, which by its parameters surpasses all competitors.Based on the results of compression of the mixed set of files 500MB size, including text, audio, video, application, and source code.Percentage values ​​show the maximum results with the use of each technology. WinZip is the world’s most popular Windows Zip utility for file compression, file sharing, file encryption, and data backup. No other file compression utility is as easy to use or offers such a comprehensive and innovative feature set to help you save time, conserve space, and improve productivity.